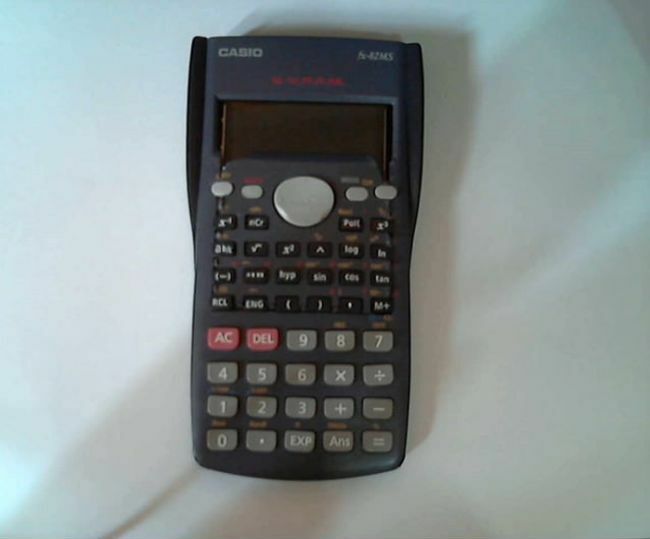 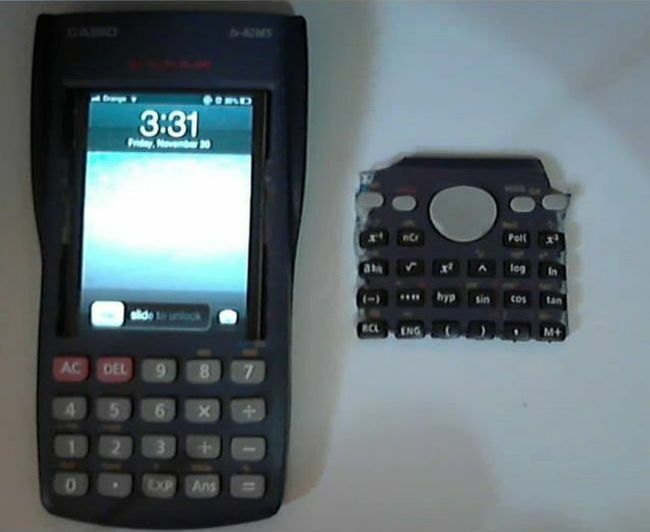 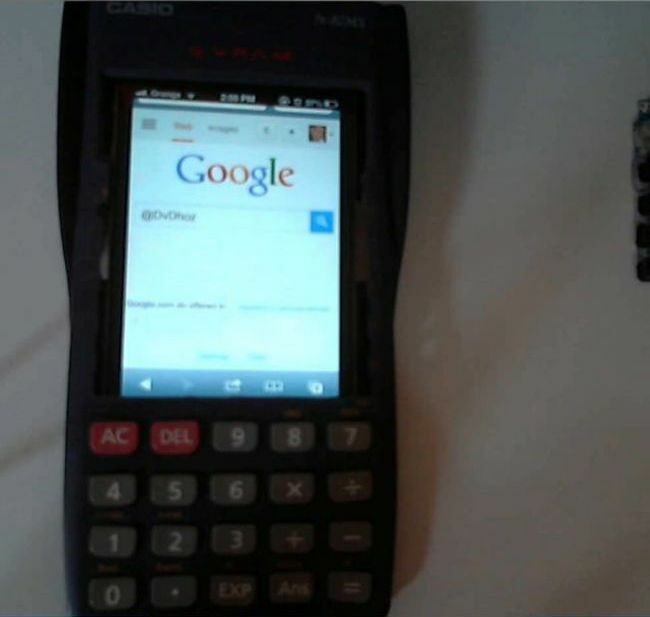 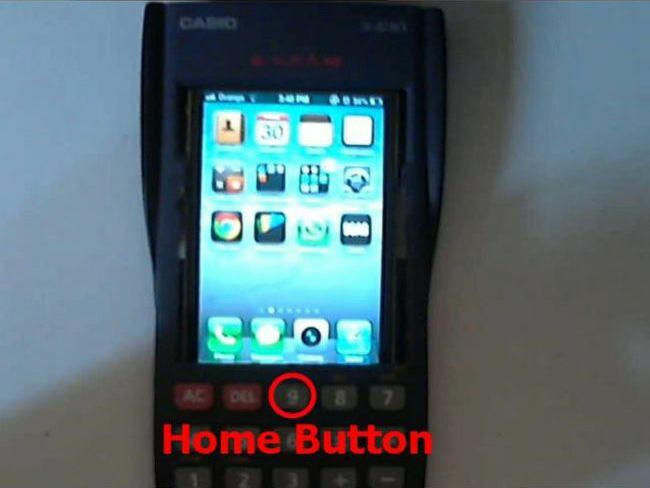 How to cheat on exams using a calculator and an iPhone. 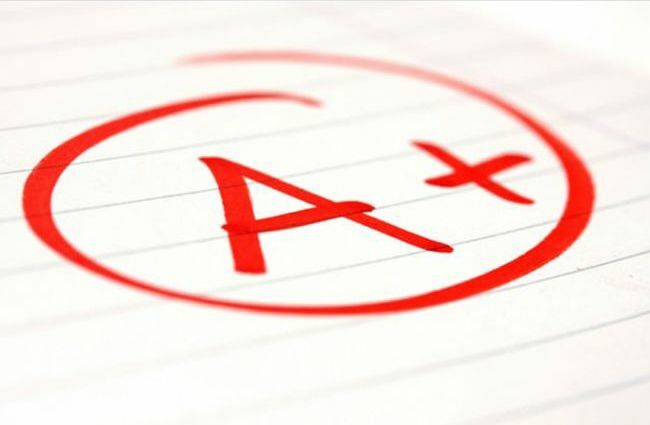 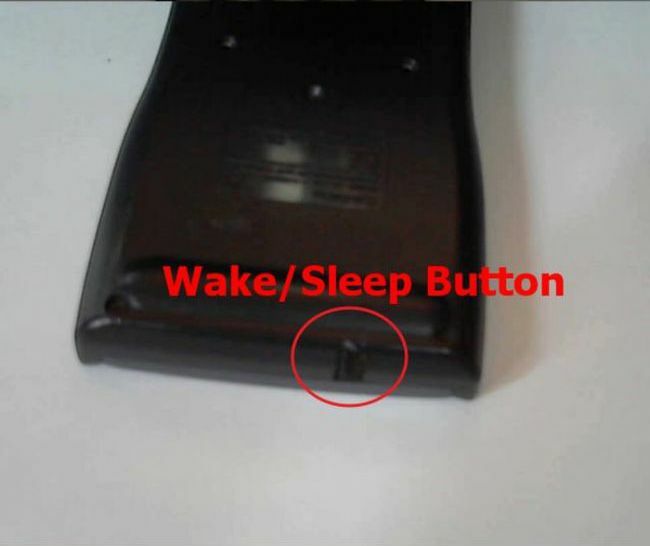 1 response to "How to Cheat on Exams (7 pics)"
You should try cheat by hiding the answers inside of your mind, just hide them in a corner of your brain by reading the material beforehand. 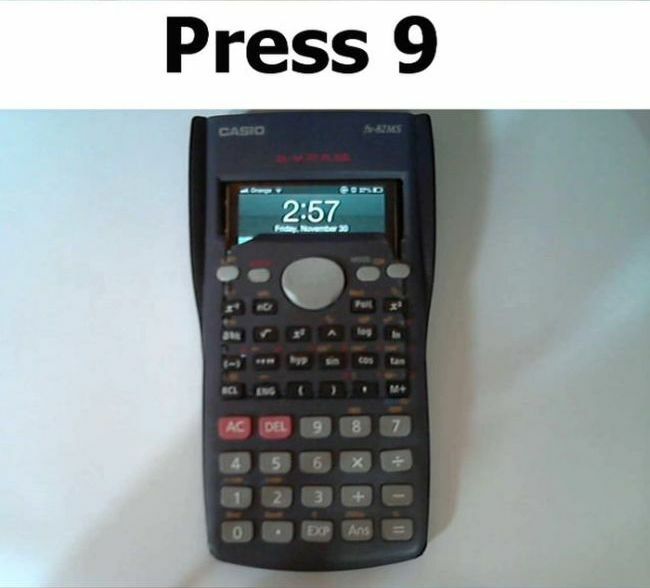 No one will ever suspect that.